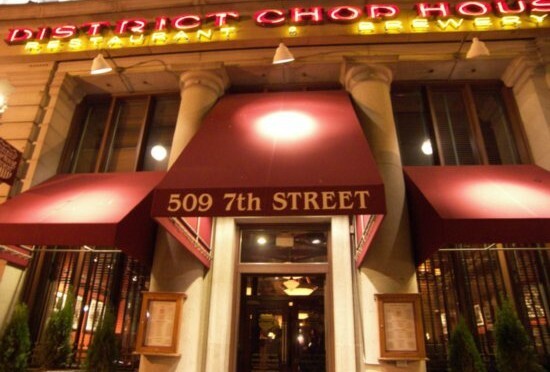 Join our DC chapter for a special Memorial Day edition DC-area informal meet-up/happy hour. Capt. 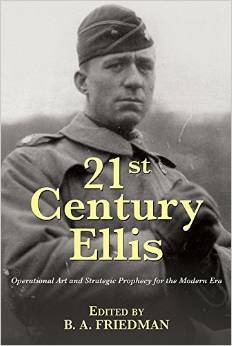 Brett Friedman will present a short preview of his new book, 21st Century Ellis: Operational Art and Strategic Prophecy for the Modern Era. We hope you’ll drop by for drinks and discussions with friends old and new.